Full service collision center. 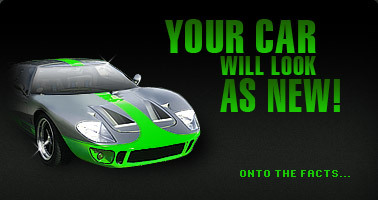 We specialize in OEM paint, custom paint and auto body repair on all makes and models. Our business is built on simple principles: honesty, integrity, professionalism and quality service.